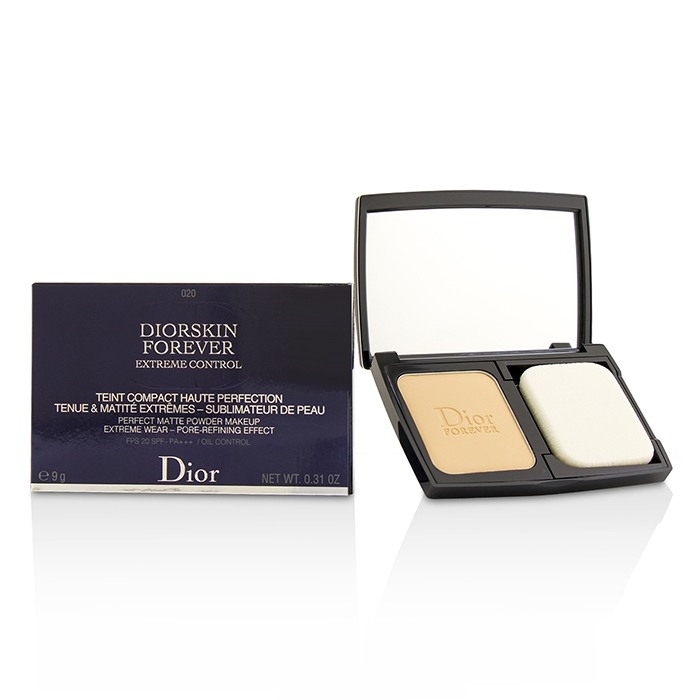 You can fill out an application to receive notifications on available "Diorskin Forever Extreme Control Perfect Matte Powder Makeup SPF 20 ". In stock more 10 79 pc. 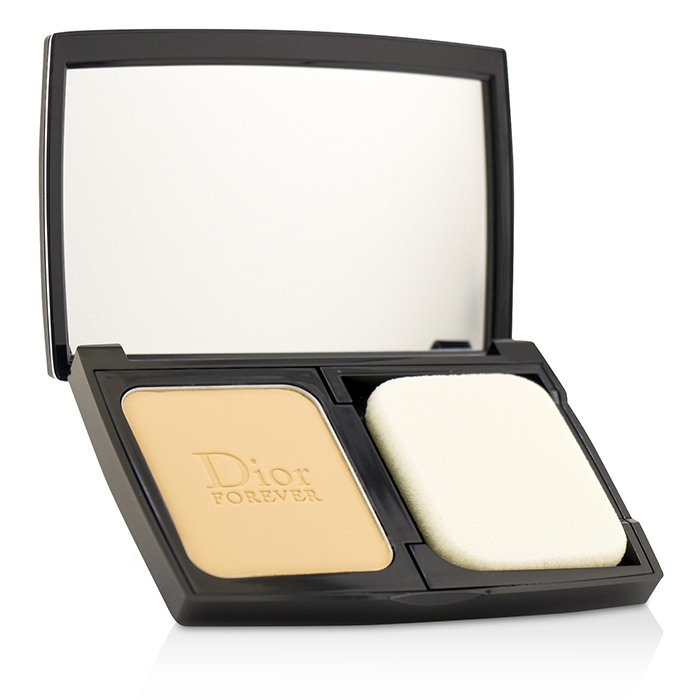 A mattifying & protecting compact foundation. Features an extremely fine texture & long-wearing, comfortable formula. Contains ultra-absorbent powders to reduce any shine without a powdery effect. Infused with "Poreless Effect" skincare essence to deeply perfect skin. Protects skin against damaging sunrays with SPF 20 PA+++. Creates a radiant, flawless complexion with an extra-matte finish. 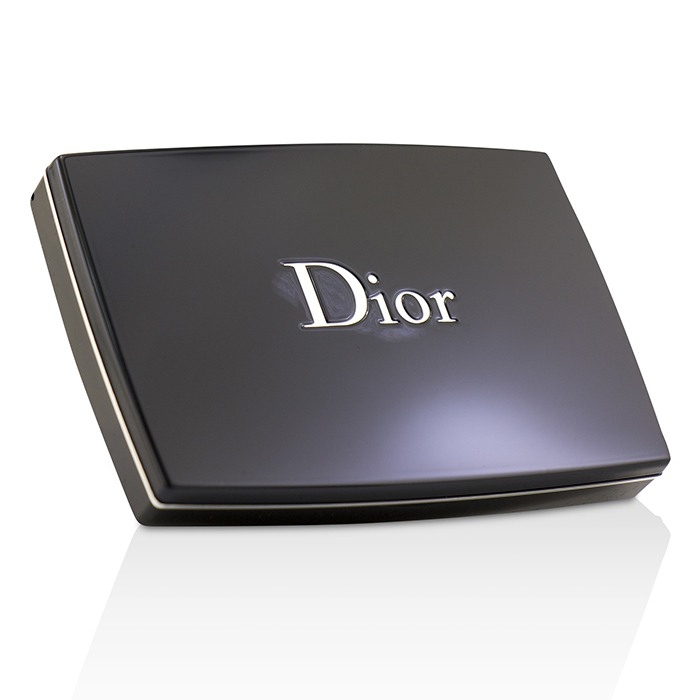 Can be used alone in the morning after skincare, or as a perfecting touch-up throughout the day. Great!. Great value! Got it on sale!